3 Green Works Cleaning Products for only $0.87 each! 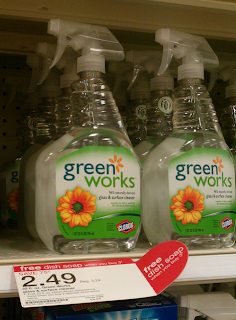 Check out this great deal you can get on Green Works products at Target! = $3.47 or $0.87 each!